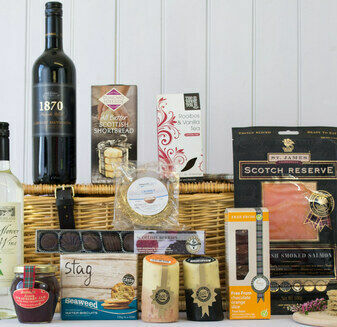 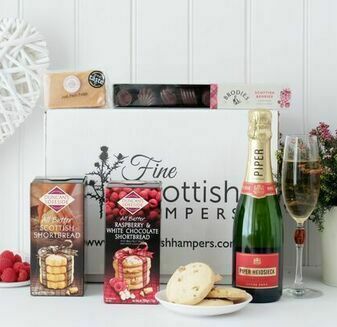 A selection of hampers that are incredibly luxurious, our Champagne & Prosecco Hampers are perfect for those special occasions. 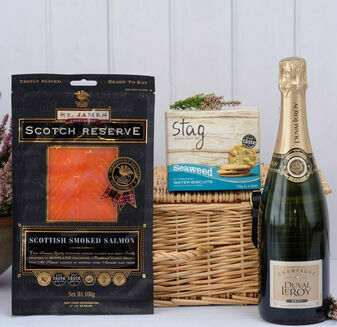 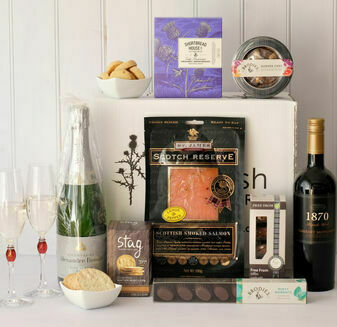 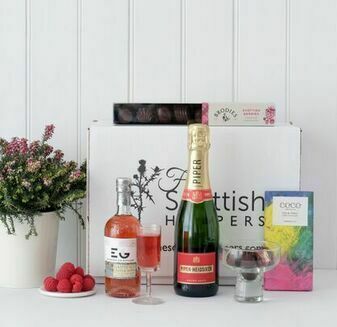 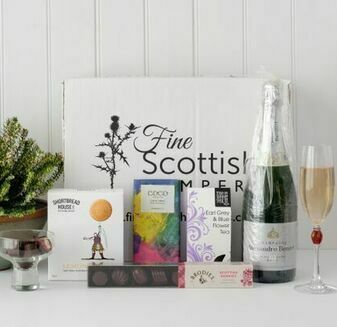 Even though the Champagne itself isn't Scottish, when you team it with our Scottish salmon and chocolates, the experience is out of this world. 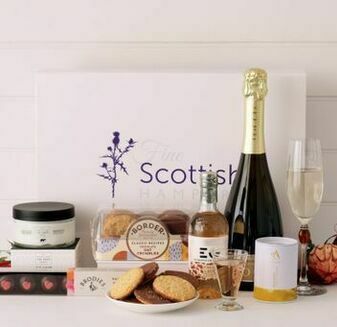 A wonderful treat that will finish off any celebration perfectly our Champagne Hampers offer famous labels including Duval Leroy and Bouche Pere et Fils. 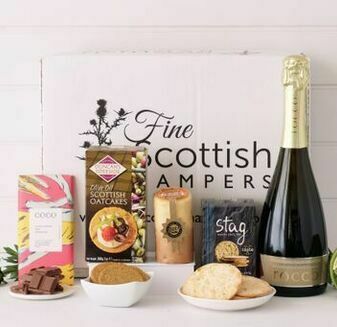 For those who enjoy a classic sparkling drink we also offer prosecco hampers to make the perfect prosecco gift for those that enjoy a weekend tipple.A glamorous hamper to suit any taste.